Astarte Capital Partners is delighted to be named winner of the "Finance Monthly Game Changers Awards 2018" for Real Assets and Private Equity. Every year Finance Monthly Magazine identifies and honours the most respected companies and individuals in business, the Game Changers. Finance Monthly's research team draws on the views of thousands of voters including; finance monthly readers, investors, analysts, C-level executives, employees, and media professionals. 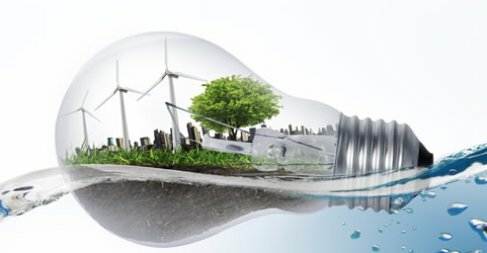 This award underscores Astarte's dedication and uninterrupted work to create a strong alignment of interests between institutional investors and asset operators within a comprehensive ESG and UN PRI framework. Astarte invests in value-add real assets that are typically overlooked or less understood by large asset managers, due to size or operational complexity, but at the same time are well understood by traditional industry experts. Astarte's co-investment platform focuses on transportation, natural resources and specialist real estate and does not charge any management or carry fees. 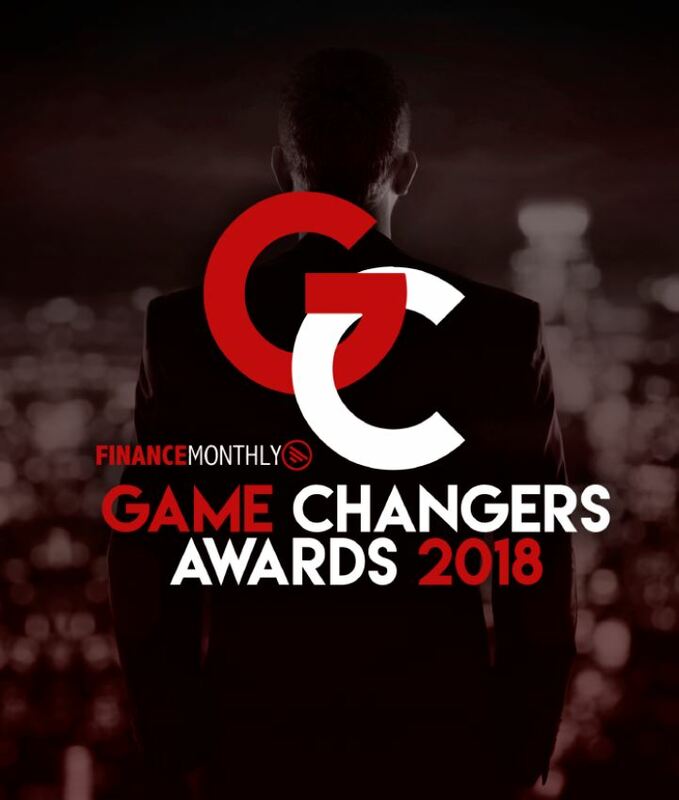 The full publication can be found on https://gamechangersawards.finance-monthly.com/.